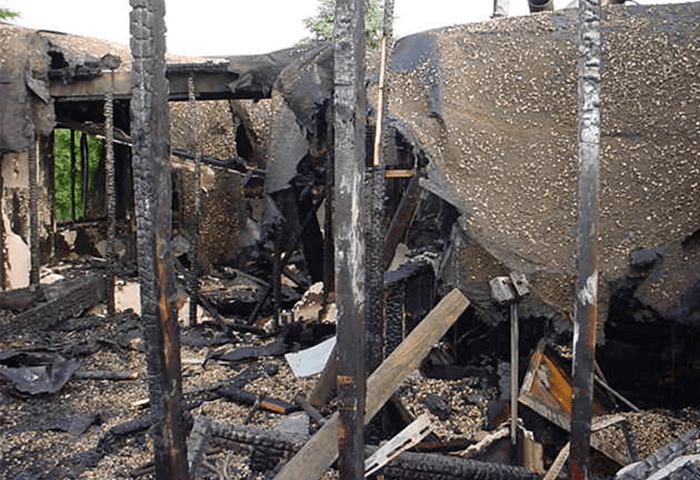 Fire Damage Services in Chicago, IL | J.C. 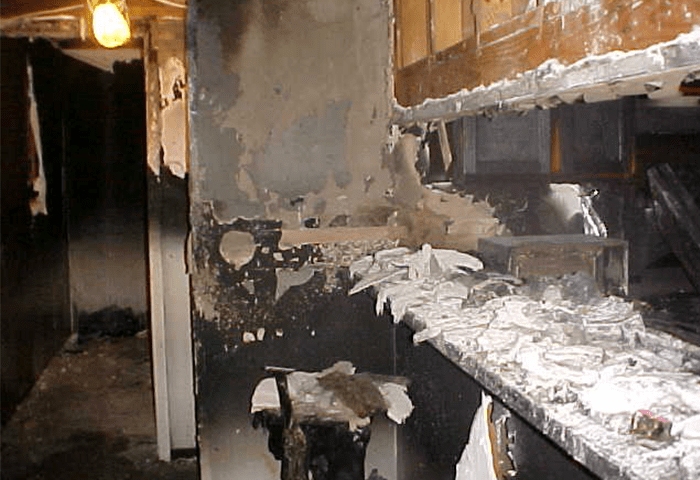 Restoration, Inc.
Fire damage restoration is the process of restoring a property back to pre-loss condition after sustaining damage due to fire, smoke, soot, and related perils. 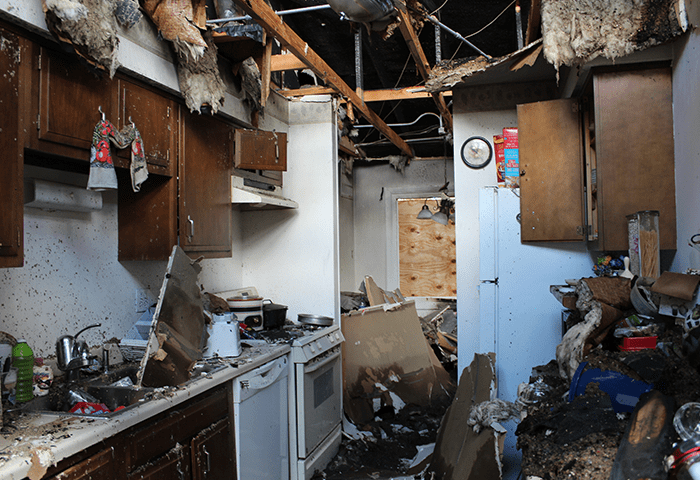 These damages can be exacerbated by several variables such as effected building materials, time lapse since the actual loss, and governing code/ordinance requirements. 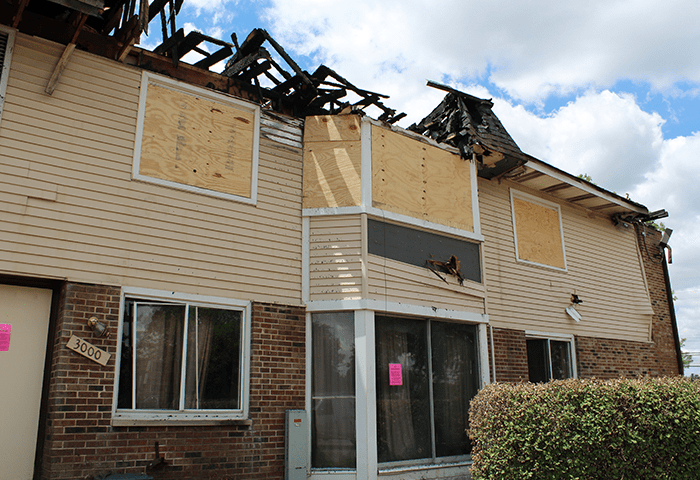 JCR follows a detailed process of inspection, evaluation, and testing to define and follow through on a scope of work that will result in the restoration of salvageable building materials and restore your home or building to a pre-loss condition. 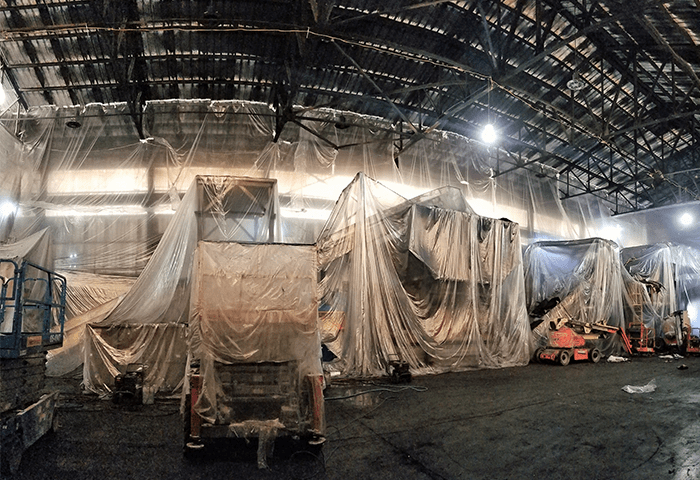 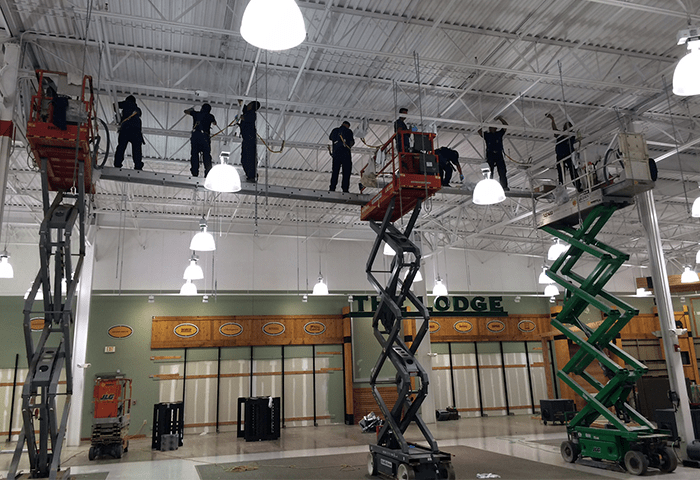 Based on this proven process and the application of advanced equipment, cleaning products, and methods, JCR is proud to provide an odor-free guarantee on our fire damage restoration projects.